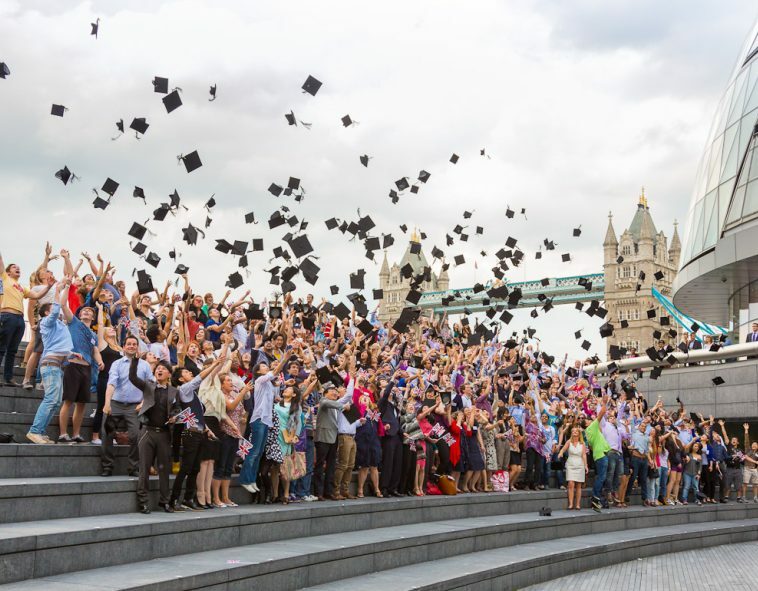 At BUILA we represent the interests of our 137 Higher Education institution members in this important sector which contributes over 14 Billion to the UK economy. Spending by international students supported 206,600 jobs in the UK and resulted in 5.4 billion for off-campus goods and services, that is on top of their university fees and accommodation! The BUILA Executive Committee continues to work on our members behalf to respond to these changes through lobbying, through the provision of a forum for debate at a senior level, and through support for the professional development of members and their international staff.